This year as part of the ‘Dis-moi dix mots initiative, the Alliance Française de Pune organised workshops and competitions for its students around the ten words. Every year, the Francophonie Week celebrates the richness and diversity of the French language and its capacity to incorporate words from many languages and the Alliance Française de Pune organises contests. 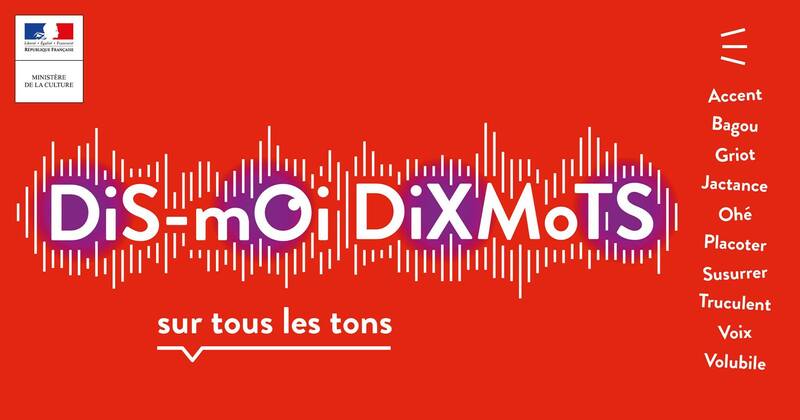 This year, the “Dis-moi dix mots” initiative organised by the French Ministry of Culture is highlighting ten words representing SPEECH AND VOICE.